We are run 100% by volunteers and continually need extra hands to cope with the load of work needed to do what we do. The more volunteers we have, means the more cats we can help. By volunteering, you are contributing to the solution and it feels good to help an animal that has no voice, and make a difference to their lives. Foster carers are an essential part of the rescue process. Incoming cats need a safe and warm place to stay to recover, learn, play and grow so they are ready for rehoming. 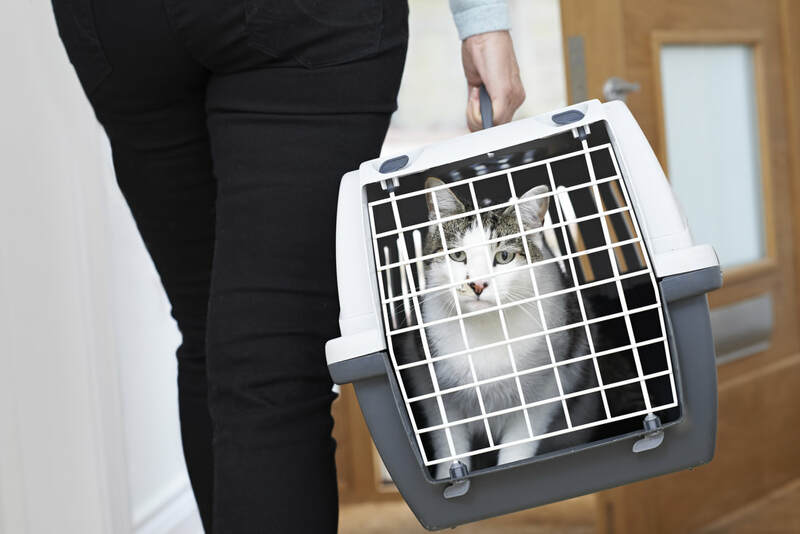 ​The availability of a foster carer determines whether a street cat in need can be rescued or not. 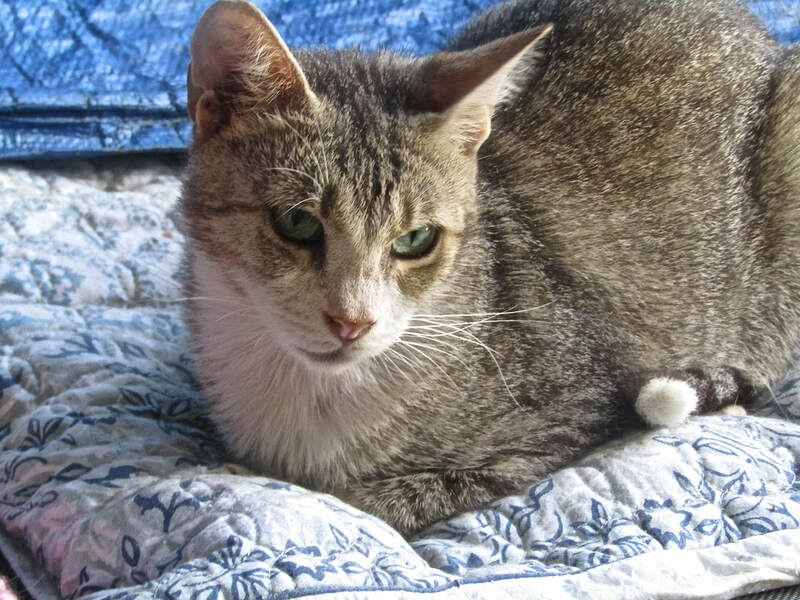 ​Being a foster carer is ideal if your can't adopt a cat, but love being in their company and want to be actively involved in giving street cats a second chance. To see your once homeless, life threatened, scared and /or sick foster cat transform into a happy, healthy, loved family cat and know that you played a major role in making it possible, is a special and soul warming experience. It changes your life forever. Foster caring can be short term or long term. Foster carers provide the love, care and food. We cover vet work and support them all the way through. Contact us to find out more about joining our foster caring team. Contact us with your availability and join our transport team to get involved. 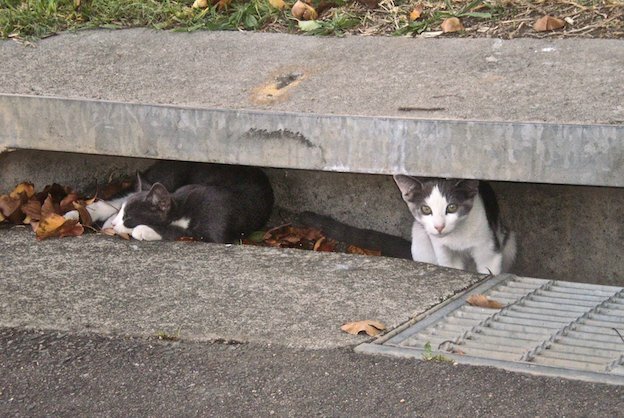 To rescue a street cat, they often need to be trapped using a humane cat trap. ​If you have experience with trapping or have none but would like to learn and be part of our trapping team, contact us to get actively involved in the field to rescue cats in need. ​It's hard, it's dirty, it tests patience, but it is rewarding once you have them and can whisper, "You're safe now little one". To register your interest in volunteering with us, get in touch and let's chat.